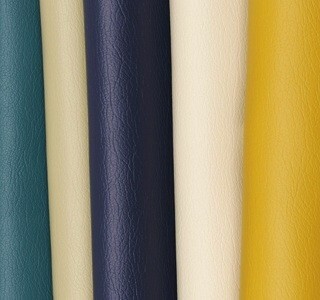 The finest polyurethane seating material available today! Do not settle for imitiations, buy the original Ultraleather brand. Available in a variety of grains, textures and colors, Ultraleather and Brisa offer syle, color and enduring performance, to help complete any home decor project.